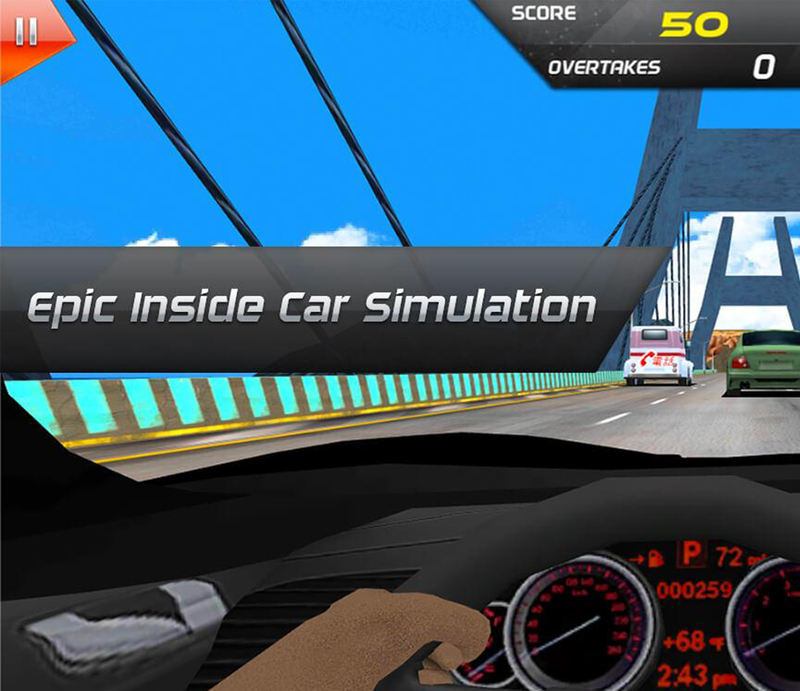 Traffic Racer is one of the best traffic games which requires best of the best skill set from the racer to succeed. You are the ultimate street racer who is stuck between the bust traffic on the highway & now you have to maneuver through traffic chase. This racer game is redefining the car games forever.